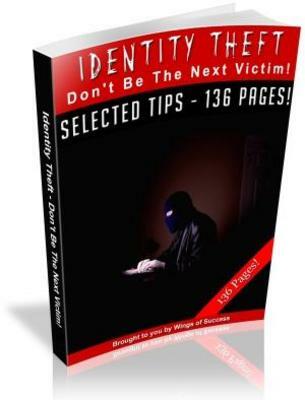 Identity Theft Do not Be a Next Victim Free PLR Ebook https://www.tradebit.com you have not been a victim of ID theft, then do not take any risk one person pretends to be another in sake of getting information. Download now!! !